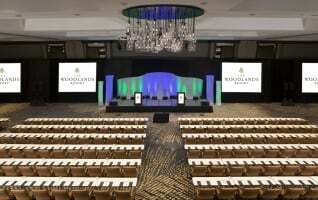 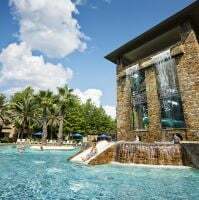 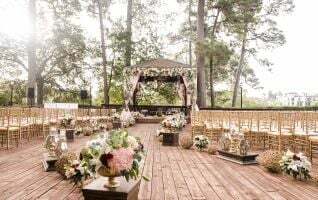 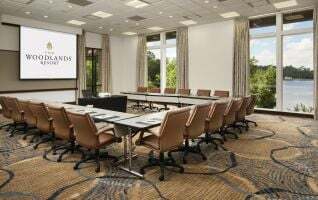 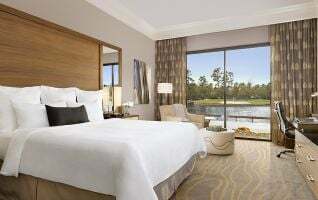 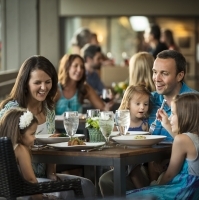 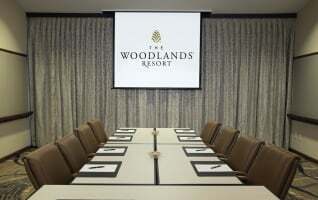 The Woodlands Resort is a beautiful getaway, with everything you need without having to leave our little place in the Texas Piney Woods. 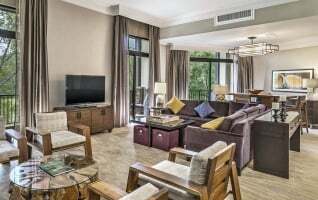 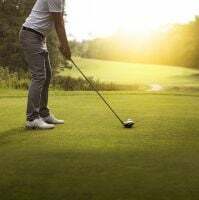 Multiple on-site golf courses, tennis courts and pools, spa and fitness facilities, hiking trails and numerous dining options within footsteps of your door. 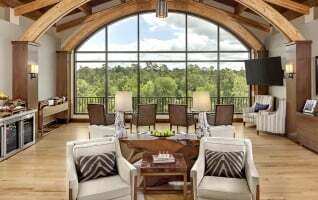 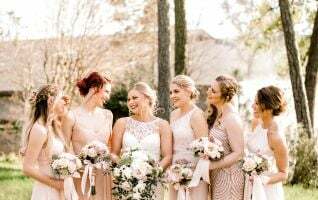 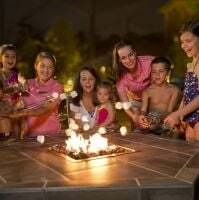 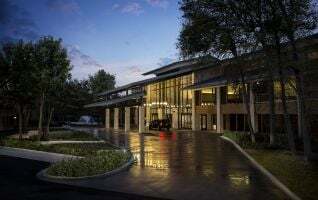 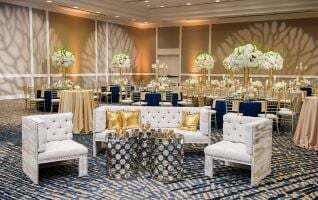 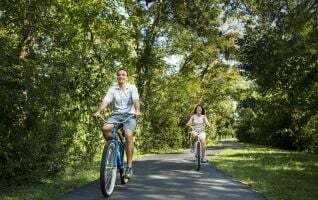 And our on-site concierge is like your very own personal activity planner, ready to help with anything you need from The Woodlands to the greater Houston area.